Getting an error message “Device Driver software was not successfully installed” when you try to connect Xbox One controller to your computer? If “yes”, this post is for you. Microsoft does not offer direct download of Xbox One controller drivers and the latest drivers are provided through Windows update. Many Xbox One users get the above-mentioned error when they try to update Xbox One Controller driver through Windows update. Here we have provided a fix to this problem. 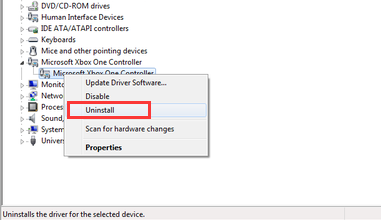 You need to uninstall your Xbox One Controller from Windows PC. When you reconnect Xbox One Controller, Windows will automatically install drivers for Xbox One controller. 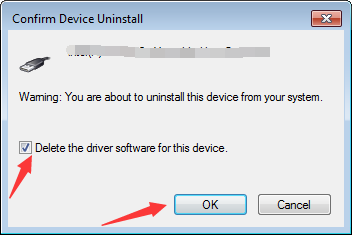 Plug Xbox One Controller and you will see Windows will install the device drivers automatically. 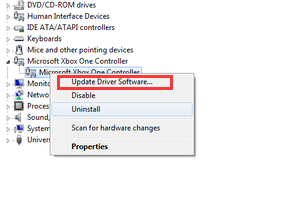 If you want an easy method to update Xbox One controller driver, you can use update it automatically. Updating drivers manually is tedious and complicated. 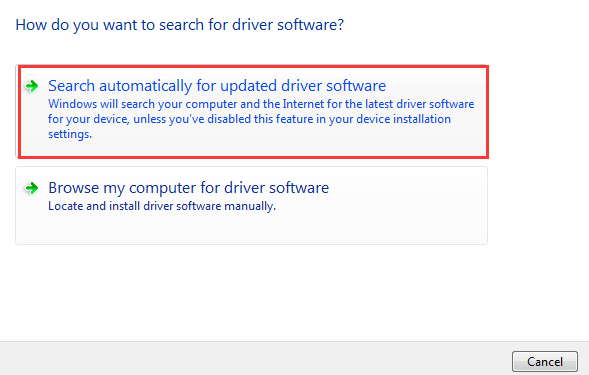 Plus there’s always a chance of installing an incompatible driver, which can make matters worse. A more effective, not to say fast, method of updating drivers is by using an advanced driver update tool—like DriverDownloader. It is fast, accurate, and very easy to use. Someone without any technical knowledge can also use DriverDownloader without a shadow of problem. Moreover this software comes with 90-day money-back guarantee. This means you can give it a go without any worry. If you didn’t like it—chances of which happening are zilch—you can get a full refund. Registered users also enjoy customer support. In case you’ve a query regarding the tool, you can expect help fast. To download DriverDowloader, simply click the green button below.